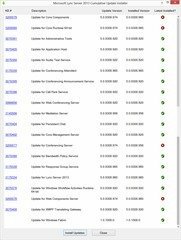 “An issue was discovered in the Lync Server 2013 November 2016 Update (build 8308.974) that causes contact searches on mobile clients to return no results. Because of this issue, the November 2016 Update is no longer available for public download. The Skype for Business team is working on a fix that is scheduled to be delivered soon in a new update“. 15th December: … and fixed here. This CU updates four components from 5.0.8308.956 & .965 to 5.0.8308.974. (As at Nov 17th it doesn’t appear to have made it to TechNet yet). 17th November: This is the initial release. 9th December: Added text announcing the CU has been pulled. 15th December: Updated to reference the new December fix-up. Shaking my head. This one has a hilarious explanation… Or actually, the lack of any specification. 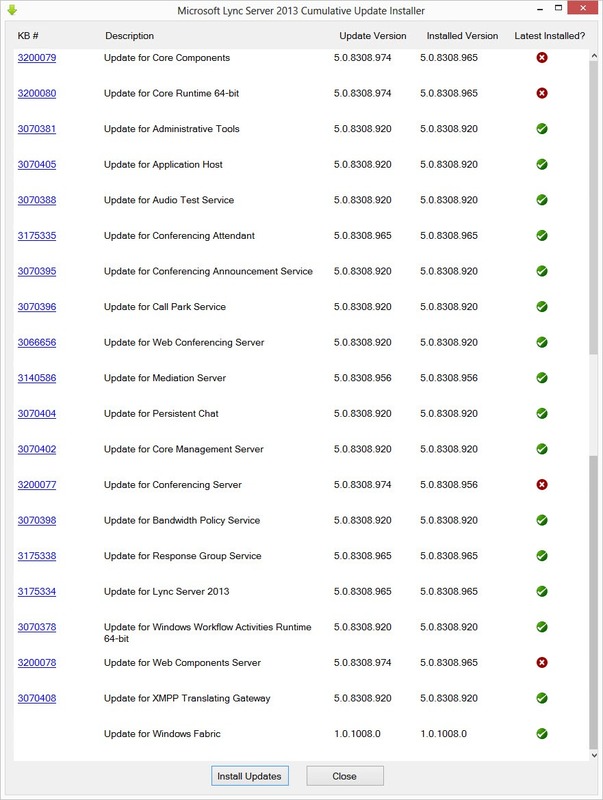 Now applying this update will the Lync control panel give me coffee every time I move a user? Or otherwise said, what should I set as expectation based on such ambiguous KB article title? I really dont get what the SFB team in Redmond think in their heads about product updates offered for their customers operations department.